SIMI VALLEY, Calif. — One person has been arrested in connection with a stabbing near an Islamic center that is being investigated as a hate crime, police said, CBS Los Angeles reported. The incident unfolded just before 11:30 p.m. Saturday after police said the suspect confronted worshipers exiting the mosque in Simi Valley. According to police, a fight ensued between multiple people, and one person was stabbed. The victim, and the suspect, were in stable condition. It remains unclear what injuries the suspect sustained. 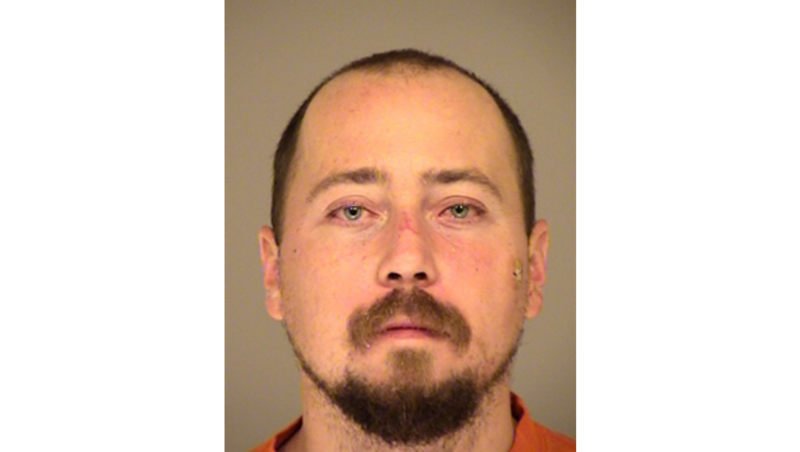 According to the Ventura County Sheriff’s website, 29-year-old John Matteson, now identified as the suspect, is facing two counts for criminal threats and violation of civil rights, the station reported. The suspect was arrested on a hate crime charge based on remarks allegedly made, authorities said. One suspect is at large. A motive for the stabbing was not known. The incident remains under investigation. There has been a spike in reporting of hate crimes and harassment incidents against minorities since Election Day.